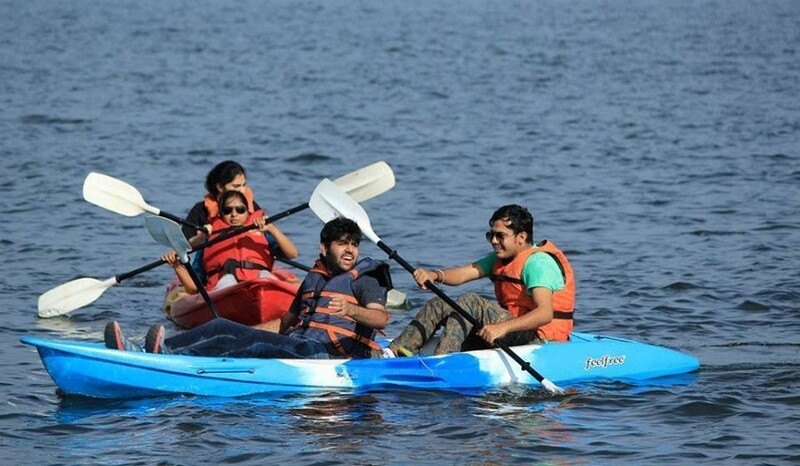 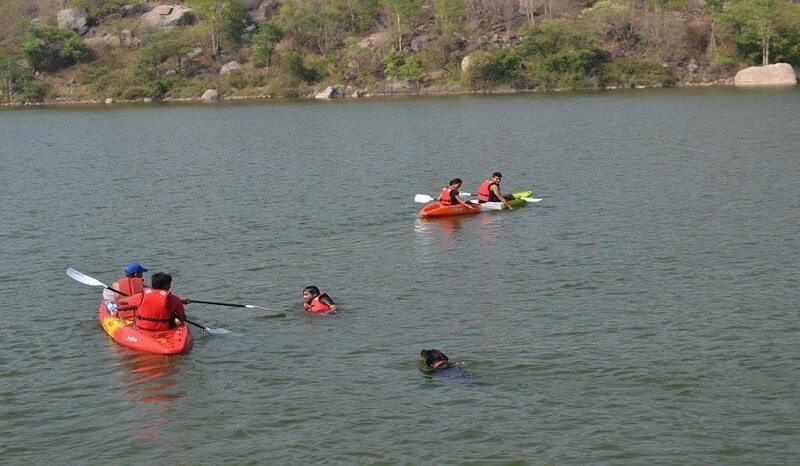 Kayaking is the most sought water activity near bangalore, life jackets adds saftey to the thrilling rowing experience. 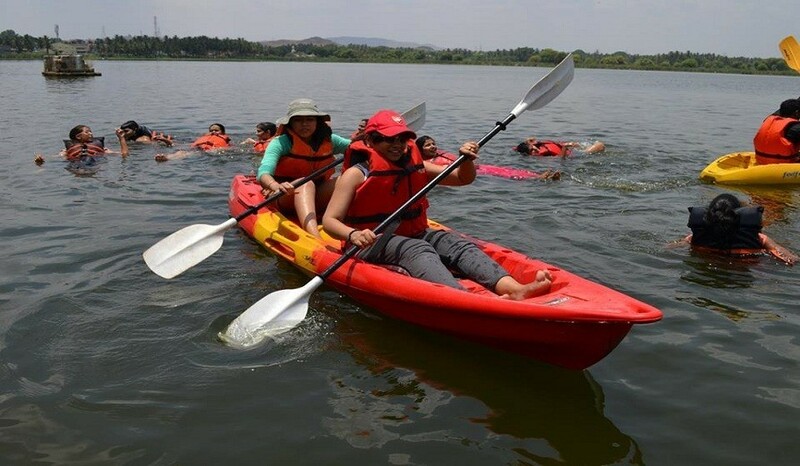 One need not to know swimming for kayaking experience, just wear life jackets firmly, follow the instructions of our guides & use paddle accordingly. 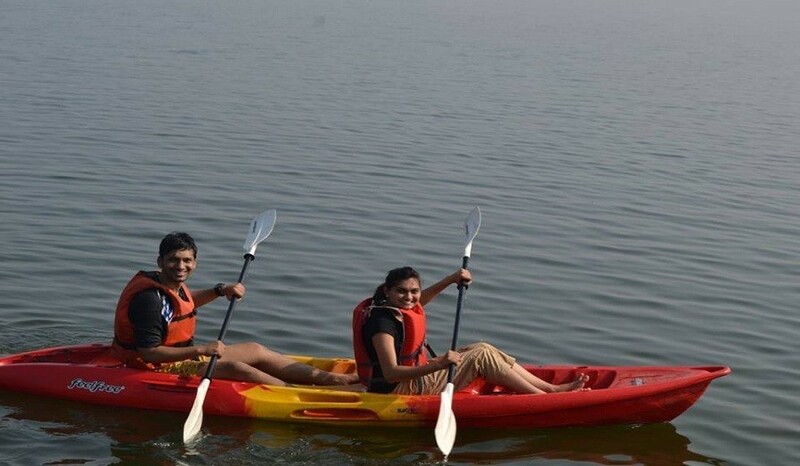 Kayaking experience avaialable anytime between 9am to 5pm.